The program allows verification of Windows and Office x32 x64 (ISO, EXE ...). Finds ISO hash and compares it with the official hash (MSDN, VLSC). 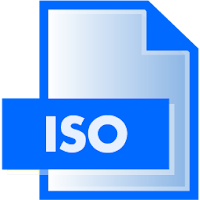 Windows and Office Genuine ISO Verifier is a lightweight piece of software that enables you to determine whether you have a genuine copy of Windows or Office with minimal effort.